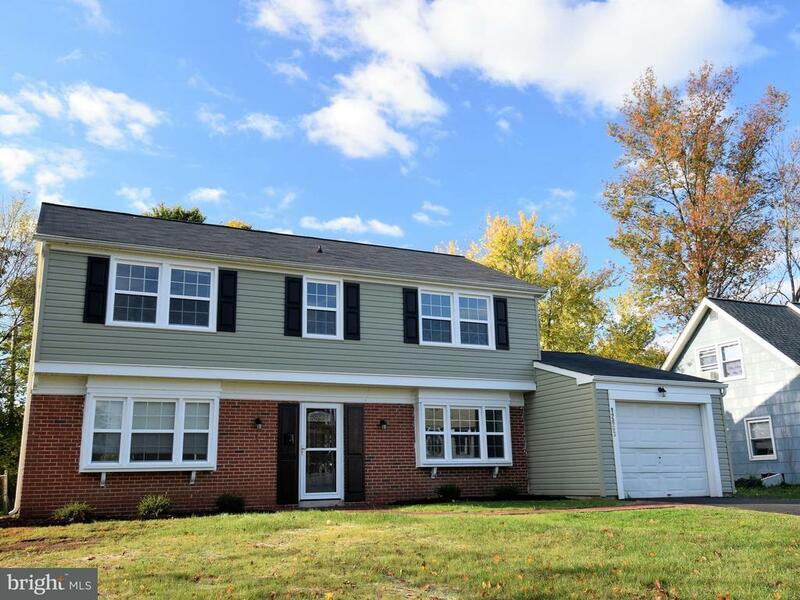 Bowie 4 bedroom 2 1/2 bath colonial w/one car garage home completely renovated, brand new everything!! Beautiful all new flooring throughout the entire home, stainless steel appliances, granite counter tops, renovated kitchen w/breakfast bar, & bathrooms. Nice backyard, deck, brick pavers patio and partially fenced yard. Nice screened in porch. NO pets, no exceptions. No smoking inside home.